iStopMotion brings stop frame animation to early years for the first time. 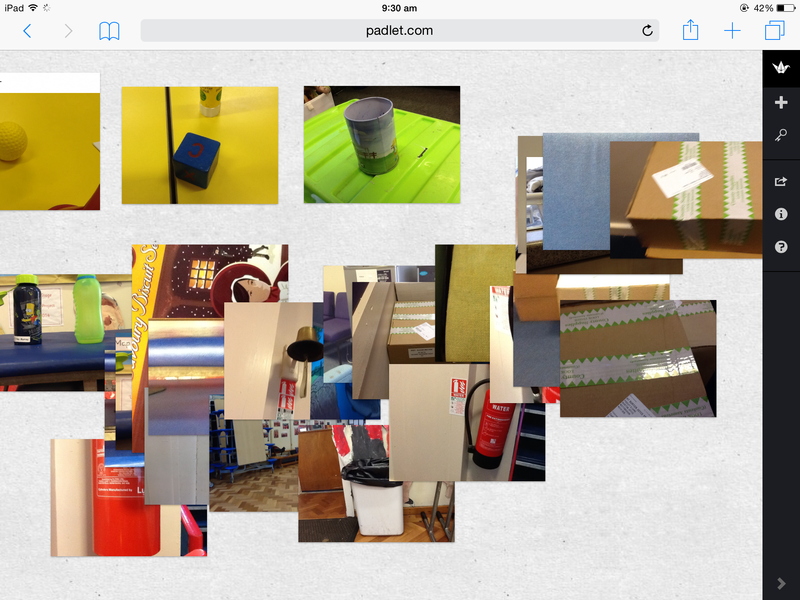 The app allows the children to see their last taken frame on top of the live view of the next image they need to take. This shows them where to place the object they are animating for the next shot. This feature is known as an onion skin. 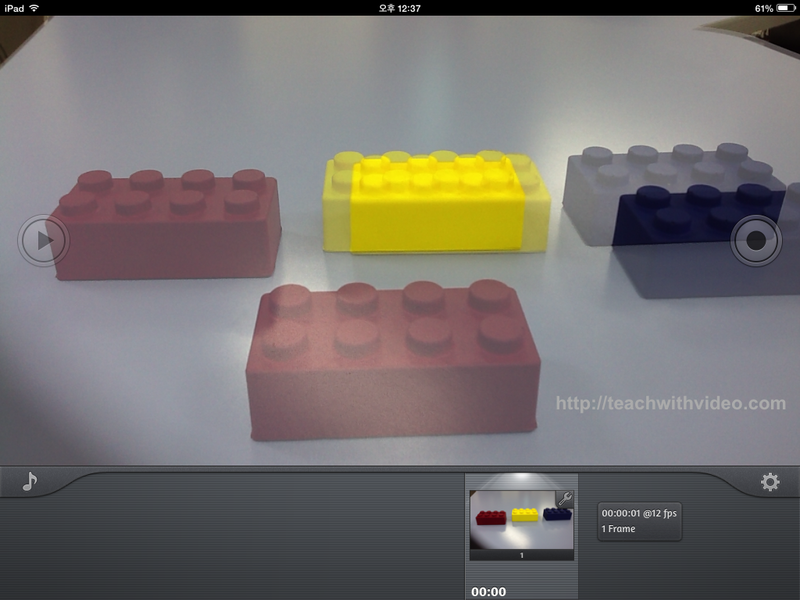 Here is an example of this feature from teachwithvideo.com. At first glance, this app lends itself perfectly to story telling, language and literacy. This year though, I had an opportunity to enhance shape, space and measure with iStopMotion. Free: iMotion – this app does not have an ‘onion skin’ feature. Paid (higher price point): iStopMotion – this app has both ‘onion skin’ and sound/voice record. This adult led activity happens in so many foundation classes, and I have led shape walks many times. During these walks, we carry a bag of plastic shapes, and we match the plastic pieces to real objects. This happens for 2D and 3D shapes. The children might even mark off on a clipboard the shapes they spotted, like bingo, or draw pictures of the shapes they have seen. By the end of the walk, they have all recorded the same shapes in the same places. I wanted to enhance this experience, to make it more collaborative. To do this I used Padlet.